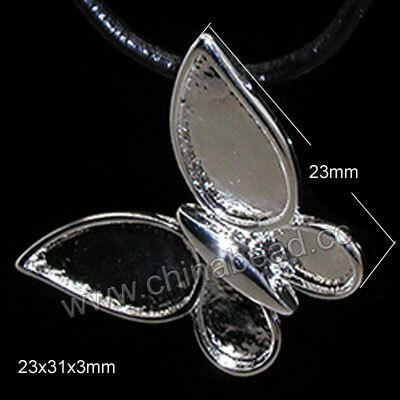 Fold Over Clasps--Clasps are an integral part of nearly every bracelet, necklace and other jewelry designs. Our fancy and superior fold over clasps have various styles, sizes, colors and materials to choose from for fastening the jewelry pieces. They can secure your designs and add a focal point. 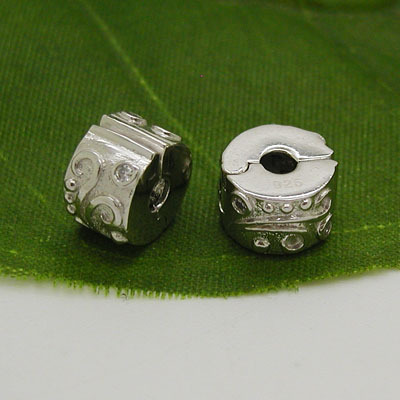 Create a beautiful finish to your necklaces or bracelets with our fold over clasps. NOTE: Our Min. order is for each color each size. China beads accept OEM/special orders. Contact us now!